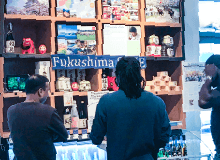 Copyright © 2018 Fukushima Prefecture.All Right Reserved. 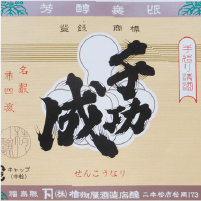 Fukushima sake becomes the first in history to achieve “No. 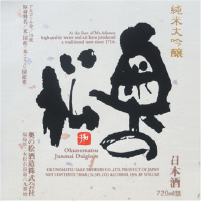 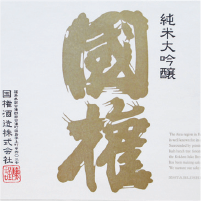 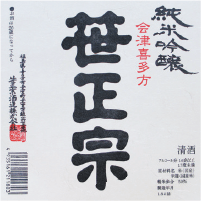 1 in Japan” at the Japan Sake Awards for 6 consecutive years! 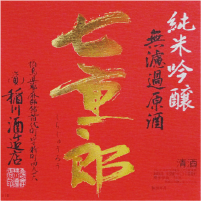 In 2018, sake from Fukushima Prefecture became the first in history to achieve the most Gold Prizes in the Japan Sake Awards for 6 consecutive years. 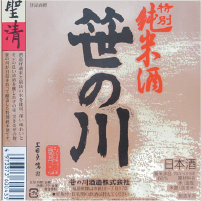 Fukushima sake has a high reputation both in Japan and overseas. 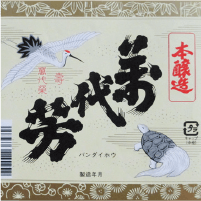 Fukushima Sake Story WEB site has been released. 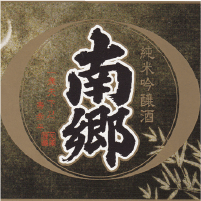 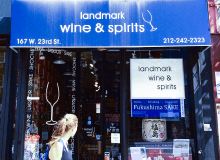 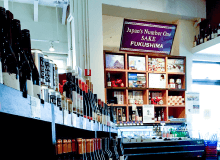 This website introduces videos showing the characteristics of Fukushima sake and information about our New York sake shops. 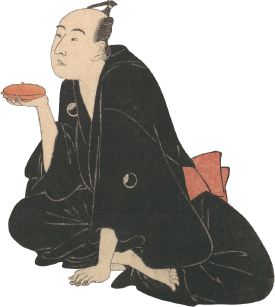 We plan to add more videos in the future. 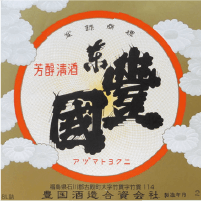 The secret behind the taste of Fukushima sake lies, without a doubt, behind the broad expanses of the prefecture, its climatic extremes of hot and cold, its abundant and delicious water, its high quality sake rice and, above all, the diligence and devotion of Fukushima’s sake brewers. 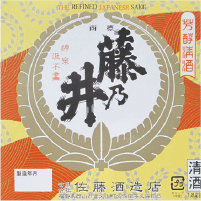 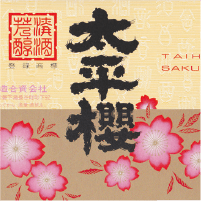 Sake brewing is simply impossible without a great investment in time and effort, and Fukushima sake is delicious because it is made with the utmost care by people who love sake from the bottoms of their hearts. 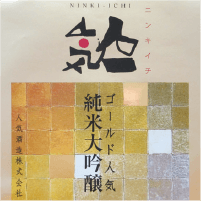 the marriage of modern and traditional techniques combines with natural ingredients to produce the very finest flavours in Japan. 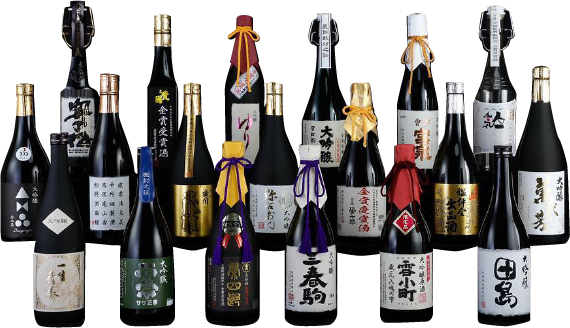 And it is with the utmost confidence that Fukushima’s breweries deliver sake with a wide variety of unique flavours and aromas. 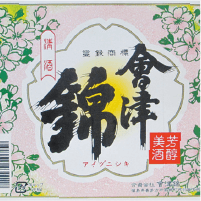 You will never grow tired of Fukushima sake. 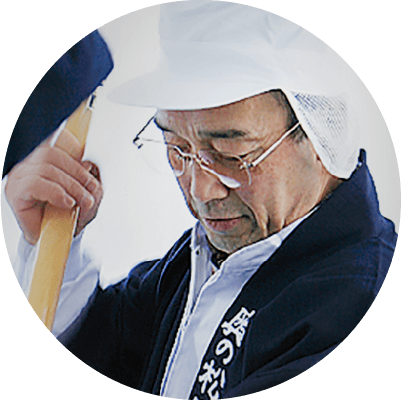 The passion of Fukushima Prefecture and the devotion of its sake brewers combine to create a “Fukushima pride” which constantly strives for excellence. 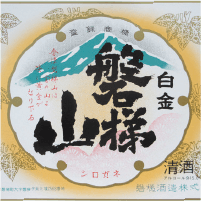 Fukushima Prefecture is renowned as one of Japan’s top ricegrowing regions, and several varieties of sake rice are grown specifically for use in sake brewing. 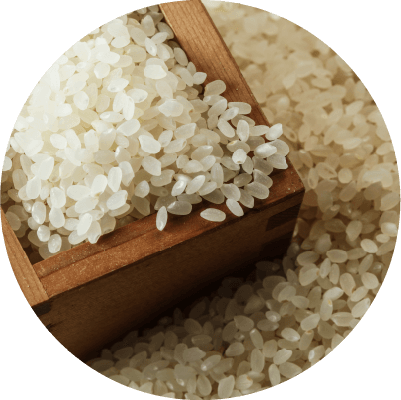 Soil preparation using digital soil map data and thorough quality control processes allow for the very best use of Fukushima’s natural topography and ensures that its sake rice is of the highest quality. 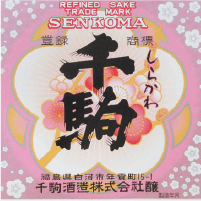 Since sake rice is such an essential ingredient in the brewing process it is grown with the utmost care and attention. 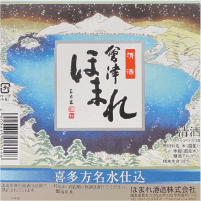 Water is an essential ingredient in sake brewing, and throughout the prefecture Fukushima can rely on an abundance of delicious sources such as the moderately hard water from the Abukuma-do limestone cave, and the subterranean rivers which flow from Mount Bandai. 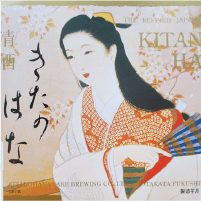 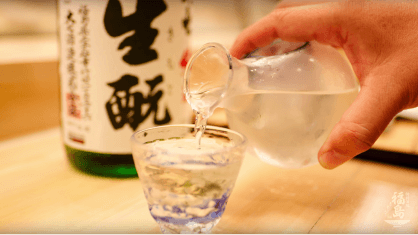 Water can also have an influence on the taste and texture of sake so, year after year, breweries are scrupulous in using their own water sources when producing their sake. 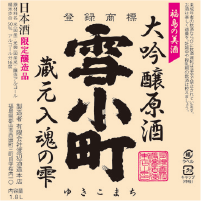 Fukushima Prefecture has its very own Sake Academy, where budding young prefectural brewers, outside of the framework of their companies and over a period of three years, acquire the knowledge and techniques of sake brewing. 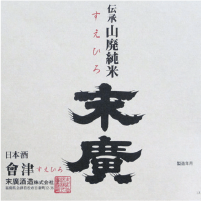 Lecturers, who are drawn from the likes of the prefecture’s traditional breweries, nurture the feledgling master brewers, teaching them the fundamental knowledge and techniques which are essential to the brewing of fine sake. 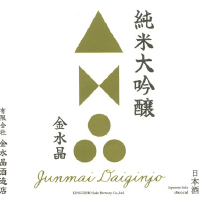 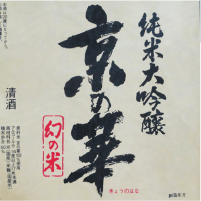 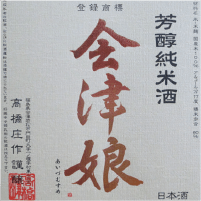 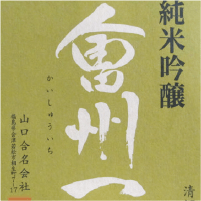 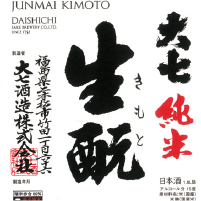 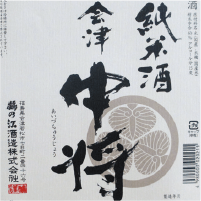 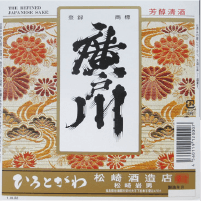 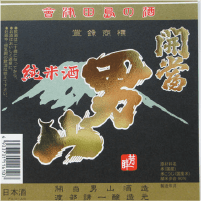 the prefecture’s research institutes have also compiled a manual on how to produce high quality Ginjo sake as part of the ongoing “Fully Fukushima” quality improvement efforts. 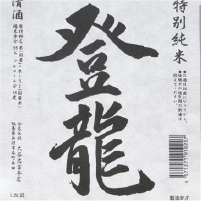 she realizes and regains something important from within her. 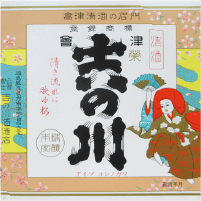 What is the hidden meaning of NASAKE in Fukushima's sake? 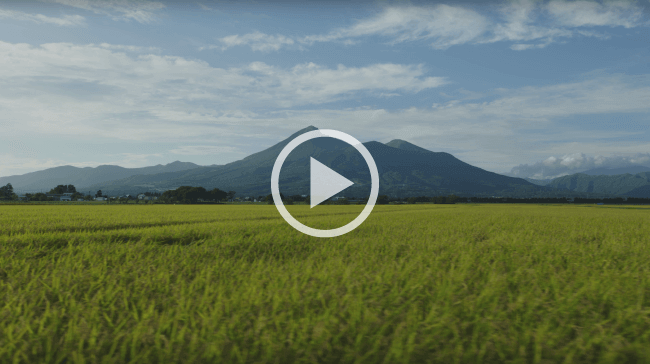 This is a heartwarming short film about a drink from one's hometown. 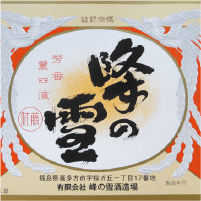 Why Fukushima's Sake gets the first prize in Japan? 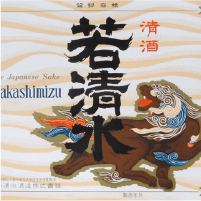 which Japanese Sake made of. 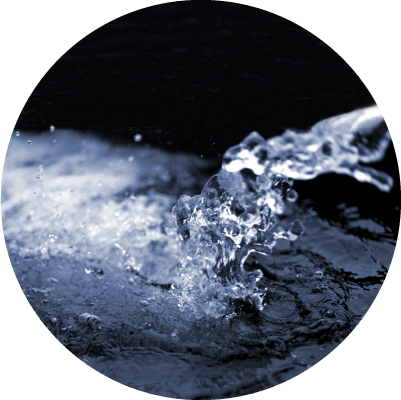 Water born from a rich natural landscape. 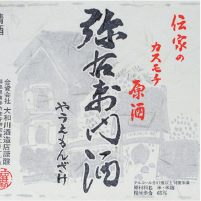 "Sakagura" Sake store house and achievement of "Toji" master brewer, they has been inherited for long times. 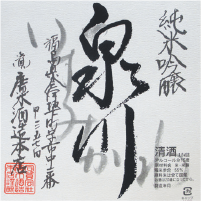 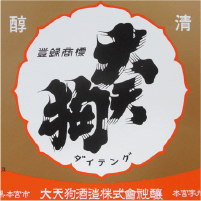 In Fukushima, there are 50 Sakagura, in there, Sake has been developed by inherited skill and continual improvement, in harmony with the regions and competitive with each other. 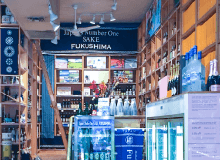 Fukushima is also production area of various kinds of ingredients. 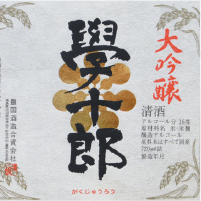 Chefs in that Fukushima try to get a great Sake with high dimensions and diversity. 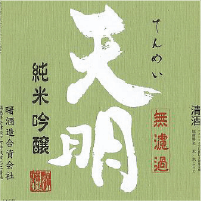 Sake also has been honed by dishes. 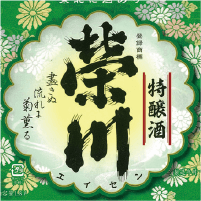 That culture and environment are the answer of the championship of Fukushima's Sake. 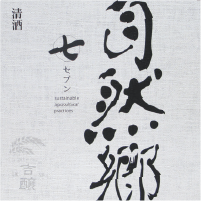 In this time, we shot and made a film products about culture and environment concerning Sake by 8k camera, we 'd like to share it to the world widely. 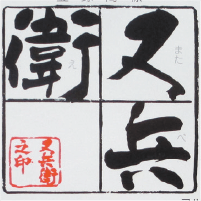 a series of failures. 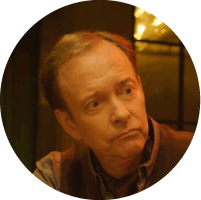 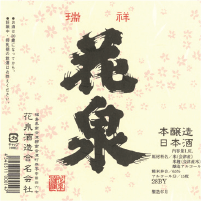 One night, the chief sake brewer serves Reiko some harsh words that make her question her assumptions. 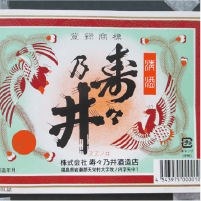 How does the spirit of “NASAKE” apply to making Fukushima sake? 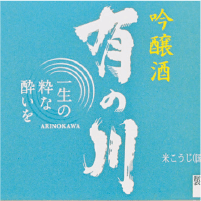 This story of a group of pure-hearted brewers unfolds in a sake brewery in snowy Fukushima. 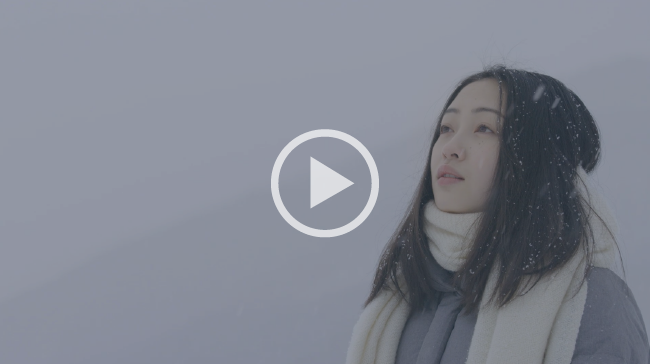 Enjoy the second episode of this heartwarming series. 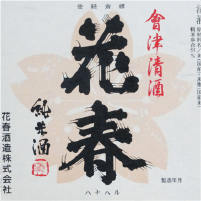 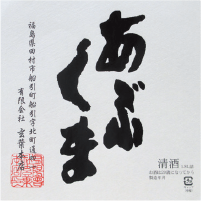 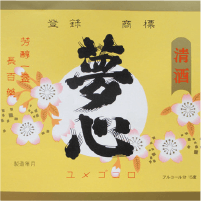 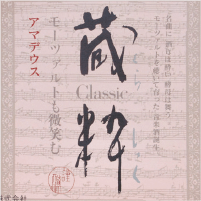 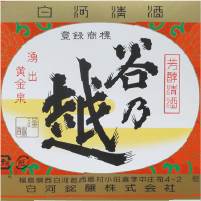 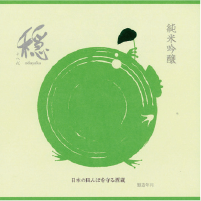 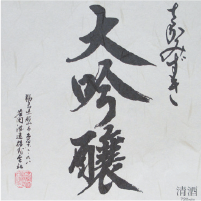 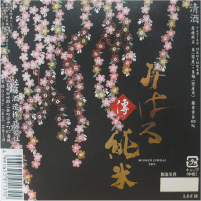 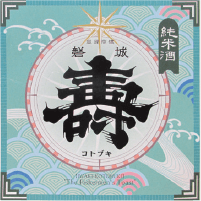 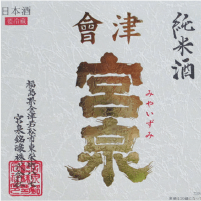 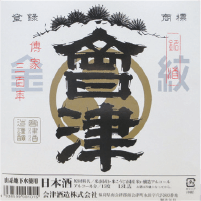 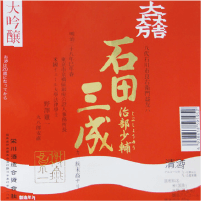 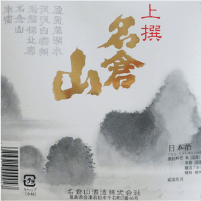 SUEHRO SAKE BREWERY CO, LTD.
Kokken Kokken Brewery Co., Ltd.
KINSUISHO SAKE BREWERY CO., LTD.